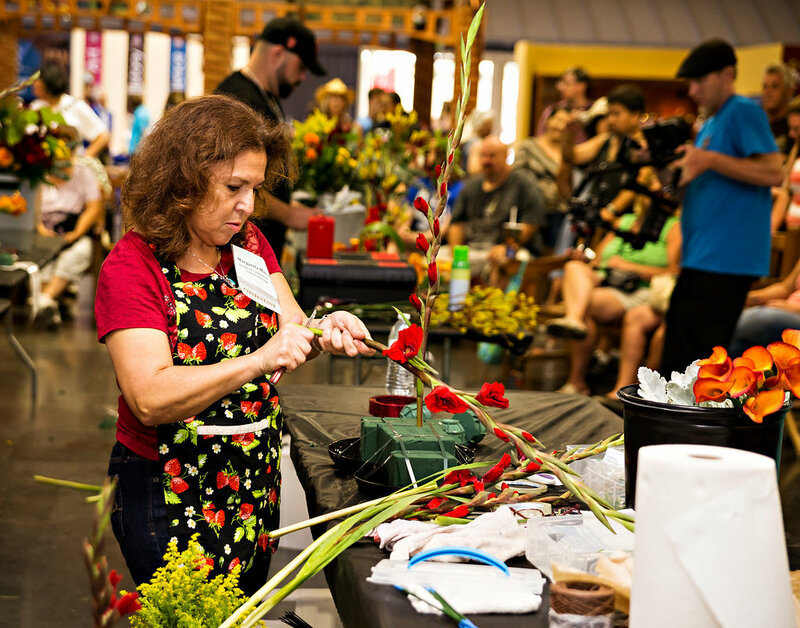 The California State Floral Association (CSFA) is excited to announce we will hold a Top Ten Design Qualifying Competition during this year’s State Fair. The California Exposition & State Fair has declared Sunday, July 17th as “Flower Day” at the Fair. 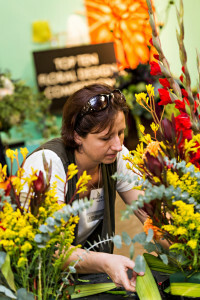 We will have Student, Top Ten and Farm to Fork – Flower to Vase Competitions all on July 17th. The winner of the Top Ten Qualifying Competition will receive a complimentary registration to compete in the California State Floral Association’s Top Ten Competition being held Sunday, November 6th during CaliFlora 2016 which will be held at the Original Los Angeles Flower Market in Los Angeles, California. The Competition will be limited to ten contestants. There is no registration fee to apply, however, applications will be accepted on a first received basis (limited to ten). 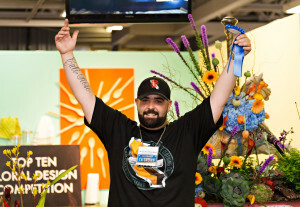 The deadline to register for the Top Ten Qualifying Competition is July 8th. More information on the competition and contest rules are available here. CSFA will be featured in the Cal Expo County Building for the duration of the State Fair – July 8th – July 24th. 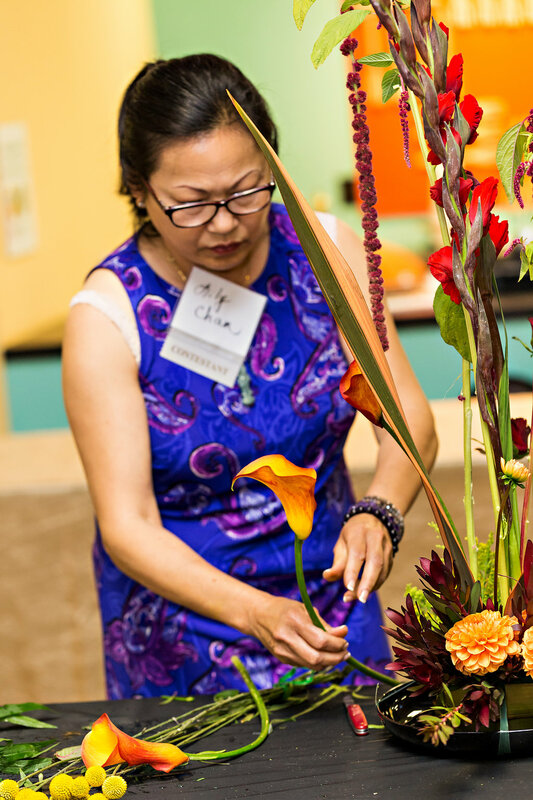 We need volunteers to design in “flower shop” throughout the fair and also to serve as docents in the “flower shop” on Flower Day. If you would like to volunteer please add your name to the volunteer sign up form. Thanks!